The Chinese e-commerce giant has promised to shed more light on the financial performance of a range of businesses. That’s a relief for investors amid an accounting probe by U.S. regulators. A better-than-expected revenue forecast also helped ease concerns about slowing sales. 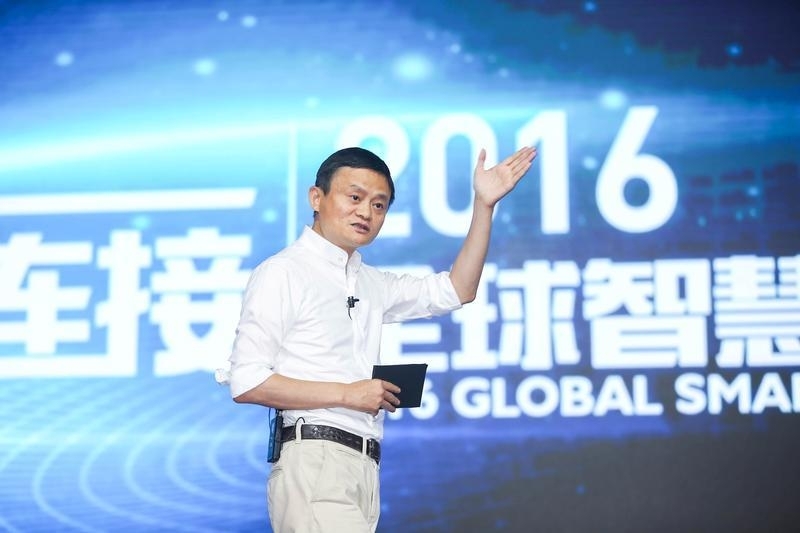 Alibaba, China’s largest e-commerce group, hosted an investor conference at its headquarters in Hangzhou, China, on June 14. The company said it expects to nearly double its gross merchandise value (GMV) - the value of goods and services transacted – on its sites to 6 trillion yuan ($912 billion) in the year to March 2020. Alibaba also said it expects annual revenue to increase 48 percent in the year to March 2017. Alibaba’s chief financial officer, Maggie Wu, said in a speech that the company would start disclosing revenue, operating income and losses of its businesses in four segments: marketplaces, cloud computing, mobile media and entertainment as well as other. Alibaba currently reports its results in three segments. Executive Chairman Jack Ma also addressed concerns about the company’s efforts to remove counterfeit items from its platforms. Ma said Alibaba will do “anything to stop the fake products”. Shares of U.S.-listed Alibaba closed up 3.07 percent to $77.77 on June 14.